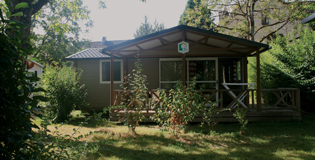 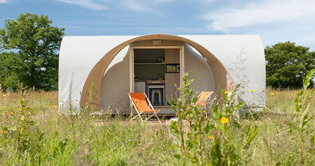 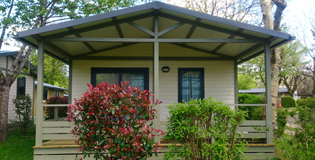 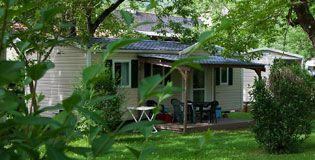 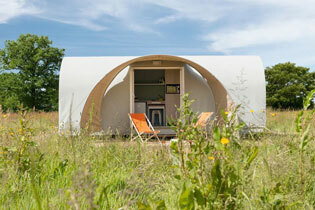 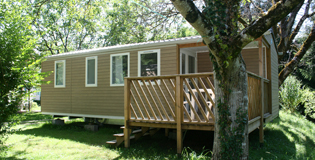 The mobile homes are fully equipped in natural surroundings. 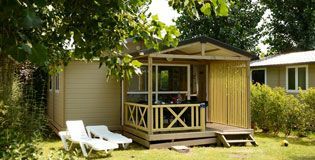 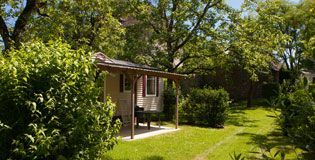 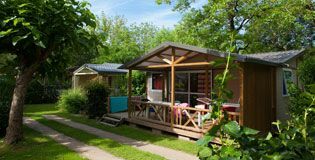 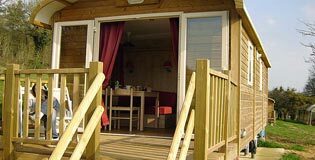 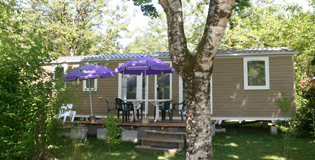 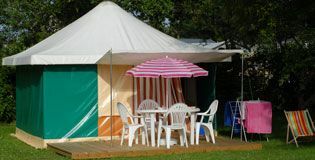 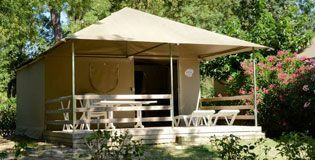 Choose your ideal surroundings either in the shade or full sunshine, our holiday mobile homes come in several standards to satisfy your wishes, therefore it's time to take a break in the Dordogne valley. 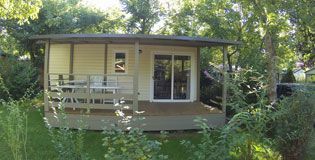 Mobile home Cottage 2 bed. 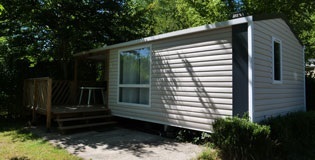 Mobile home Cottage, 3 bed.